South Dakota’s senior U.S. Senator John Thune and fellow U.S. Senator Bill Nelson of Florida, who respectively serve as the chairman and ranking member of the Senate Committee on Commerce, Science, and Transportation, introduced bipartisan rail reform legislation (S. 808, the Surface Transportation Board Reauthorization Act of 2015) that was passed by the committee on Wednesday, March 25th. The legislation aims to strengthen the STB by enhancing its ability to efficiently address rail system issues as they arise. S. 808 would reauthorize the STB for the first time since it was created roughly 20 years ago and would make the board a more effective agency for handling freight rail issues. The legislation would streamline rate case procedures, create a meaningful alternative dispute resolution process and require an analysis of the rules under which the board operates. Other improvements include allowing the board members to discuss agency matters with each other, permitting the board to launch its own investigations and creating much needed timelines for completing cases. 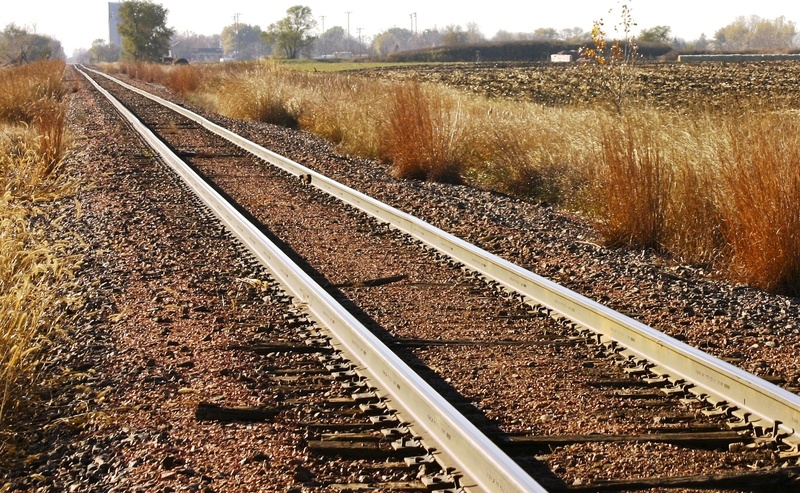 Rail service delays and uncertainty have plagued farmers, co-ops and commodity shippers in the upper Great Plains over the past two years with a lack of rail car availability and a steep increase in rail transportation costs due to increased oil train traffic coming out of the Bakken region of North Dakota. The STB held numerous public meetings throughout the past year across the Dakotas and in Washington, D.C. to gather data and input from the parties affected by a lack of rail availability and continue their work today to ensure these problems don’t happen again. But the board remains faced with stringent regulations and outdated policies that slow down the investigative process, ultimately costing shippers, farmers and consumers.